The king's first decree of the year restored power to the NSA, unleashing one of the country's most notorious security institutionsto immediately resume its old practices. Within weeks, on 26 January, masked officers believed to be NSA agents attacked a peaceful sit-in around Sheikh Isa Qassim's home in Diraz, firing live ammunition into the crowd and killing 18-year-old Mustafa Hamdan. 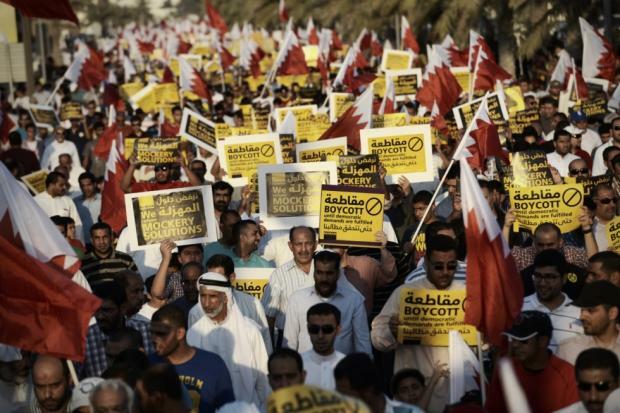 It's this seemingly intractable problem – what the Bahrain Independent Commission of Inquiry famouslycalled a "culture of impunity" – that drives the ceaseless deterioration of Bahrain's human rights situation more than perhaps any other factor.